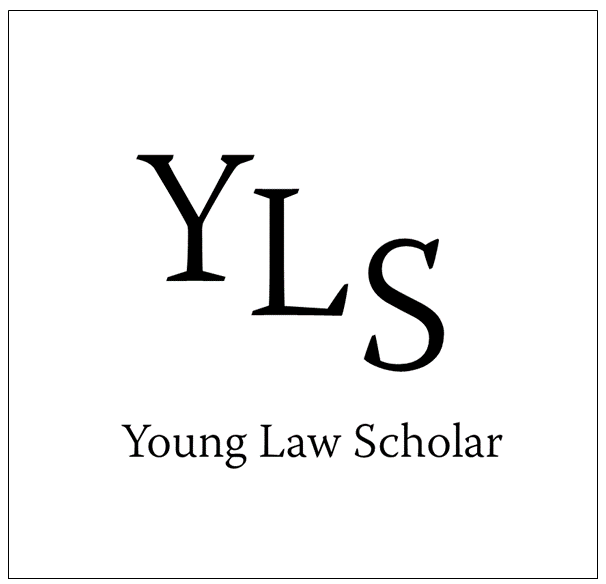 At Young Law Scholar , we believe in the importance of promoting the students’ voice. There are many organisations and individuals who share our views also. Below we have created a list of some of the individuals and organisations we believe are doing amazing things and changing the lives of so many young people. “gal-dem was founded by Liv Little who, frustrated with the lack of diversity at Bristol University, wanted to reach out to women of colour like herself. The team began to grow and we now have editors, contributors and illustrators who come from all walks of life. We are ready to provide you with thought-provoking content, eye-catching visuals and an abundance of giggles. ” Born out of a partnership between Bristol Youth Links and Watershed, Rife magazine is a new magazine for young people, written by young people. Covering film, music, art, culture, social issues and politics, Rife is everywhere covering everything Bristol has to offer its young people through all your favourite channels, like YouTube, Twitter, Facebook, Instagram, blogs, Vines and more. “Weirdsmith is a community organisation and project currently based in bristol , hoping to make the Open-Mic scene accessible to more people in 2018 and onwards. In hopes to improve student experience within the city , Weirdsmith aims to work alongside Universities to promote the various talent we have within the city. Weirdsmith is currently looking for investment as well as volunteers interested in helping to run the ‘Open-Mic’​ nights. Weirdsmith has already begun to create a small but growing following on social media platforms such as Instagram and Twitter. Weirdsmith has also begun to reach out to talents within the city that are very enthusiastic to perform at these nights. ” Bristol is the New Black was previously an O2 sponsored initiative raising awareness of the black people who are shaping life and culture in Bristol. This may be through campaigning, art, business, or just generally being an interesting person. BITNB seeks to promote and connect these individuals and their narratives to a wider community of inspiring black people in Bristol. To the surprise of many, only 51 home black students graduated from Bristol University in 2015, and though many factors may have contributed to this, we feel that the systematic lack of support and absence of a close-knit community plays a key role.